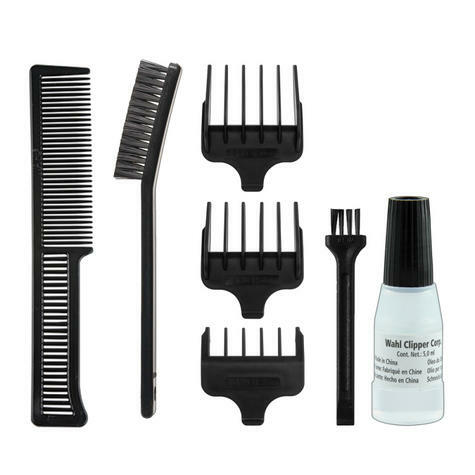 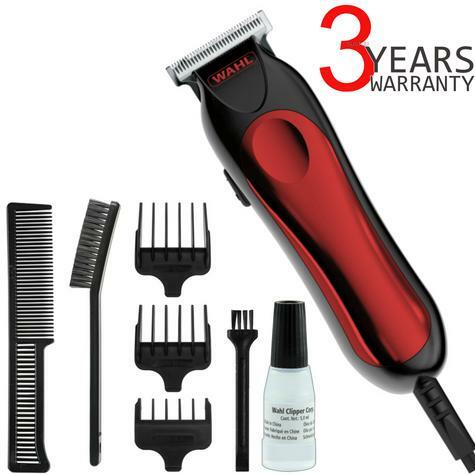 Offers continuous cutting use and delivers exception power that cuts hair with speed and ease. Achieve a ultra-close cut with cutting lengths of 0.5mm-10mm and our 3 T-blade guide combs that can be used for added length. 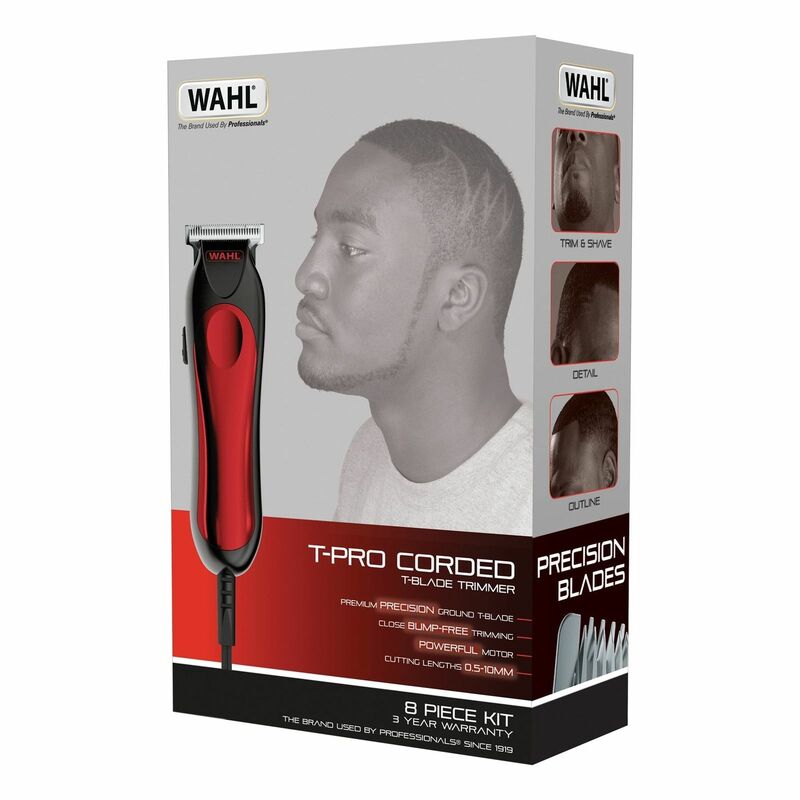 Ideal for a close bump-free trim, the T-blade makes it easy to trim large areas and has a diamond finish for a long-lasting sharp blade. 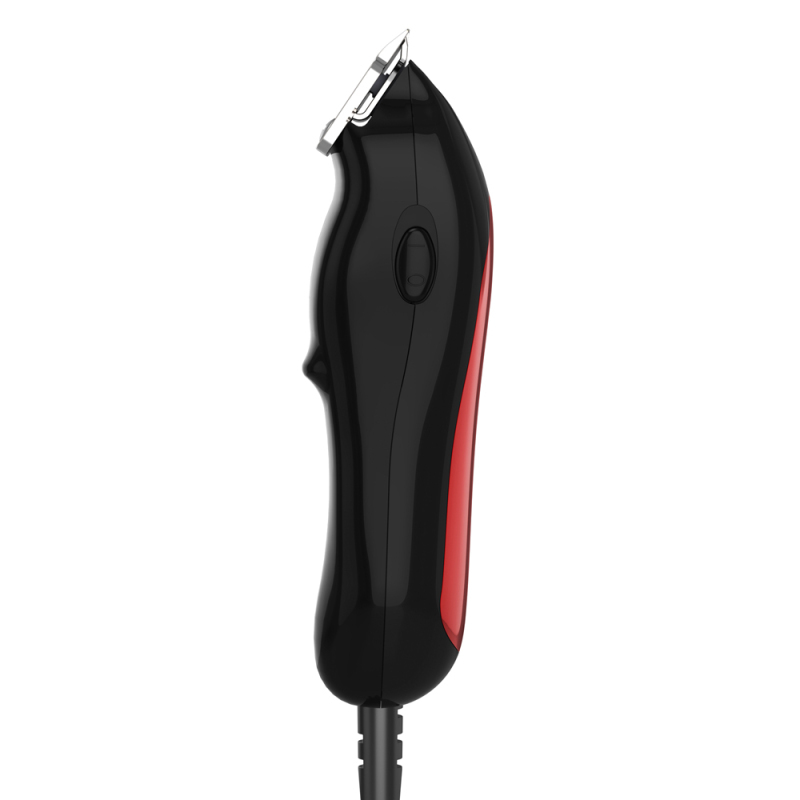 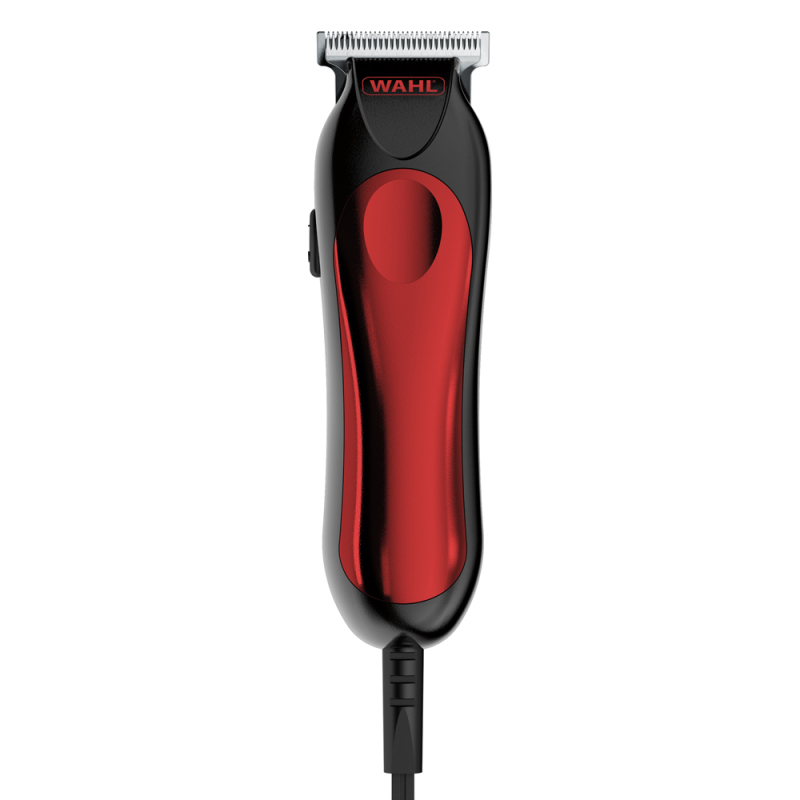 This trimmer can fit in the palm of hand providing comfort and control for the user along with the power of a full-sized clipper.